Replaces nutrients lost during exercise. 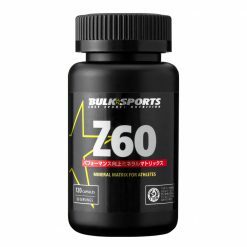 Z60 is an excellent supply of zinc and magnesium. It has added Vitamin B6 to enhance the absorption of these two minerals that are important to athletes. Zinc is critical in facilitating bodybuilding and recovery, while magnesium is often lost by sweating and needs to be replenished regularly. Taking Z60 will help prevent zinc and magnesium deficiency and keep you performing at a top level. 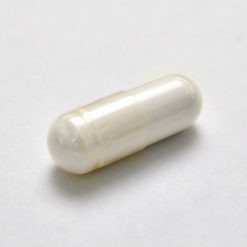 Take 2 capsules at a time. Synergies well with Bioperine.